Overworked and confused employees eventually become unproductive, even resentful employees. 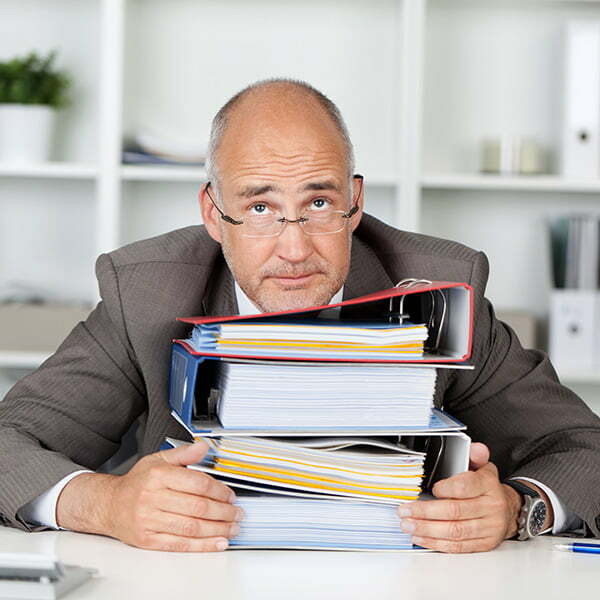 To avoid overwhelming employees with too much workload and task conflicts, thereby destroying morale, workload management must be in order. This begins with proper resource allocation and identifying the issues that must be addressed to optimize resource and workload management. Resource allocation is defined by PM Hut’s PMO and Project Management Dictionary as the scheduling of activities and allotment of resources required by those activities to meet the constraints of resource and project time availability. As for the types of resources, Education Portal defines these to include things such as labor, tools and equipment, technology, machinery, real estate, and natural and financial resources. The goal of resource allocation is to assign a company’s available resources in the most economic way possible. In this article’s case, the resources are people, and workload management refers to proper workload allocation for optimum project performance. What are the client’s issues/problems? What does the client need/want? Answering these questions will help you to determine the deliverables and the scope of work, which, according to Enterprise PM, sets the precedent for further planning. What are the client’s deadlines? Establishing deadlines helps to delineate the time available to get the project done, which then dictates how long each task/sub-task should get done vis-à-vis how long they can actually get done. How many people will you need? Who are the best people to handle each task? Are they available? If not, when? And how much more tasks can they take on? Determining the human resources available to handle tasks and how much they can handle without negatively affecting the project’s time limits is best done before delegating. After which, you can move on to formulating the best people-tasks combination to maximize performance and workforce usage. In Gary Chin’s Project Management for the Accidental Project Manager slide presentation, he enumerates three things needed to create a schedule: tasks, durations, and predecessors. To properly allocate resources and workload, you will need to identify these, as well as define them. Tasks are comprised of the work needed done to achieve or create the deliverable. Prioritization is the sequence with which each task must be accomplished. Answering the question “which task must I first accomplish to perform this task?” determines the predecessors or task hierarchy. Duration is the calendar estimate for a task to be completed. My PM Expert asserts that determining the resource you need is the first ingredient to effective resource allocation. You need to determine who the perfect people are for the jobs you need done, check their availability, and book them as soon as possible. Keeping documents such as graphs, charts, progress/status reports and the like is essential to workload management organization. By having a visual representation you can share with others, you lessen confusion and allow for better project and workload analysis. Flying into Project Management defines cross-checking as one of the techniques to improve workload management. You have to cross-check critical tasks against your workforce’s workload and schedules. You need to continuously review, re-evaluate, and replan to adjust workloads as you go along, especially in larger groups where overloading some while leaving others unproductive can occur, as well as in periods of high activity and multiple deadlines. With Comindware Project, it’s possible to transparently allocate people between projects. This way, problems with understanding who should be working on which project are avoided. Comindware Project’s workload management feature allows you to visually monitor each team’s load and steer clear of resource conflicts. 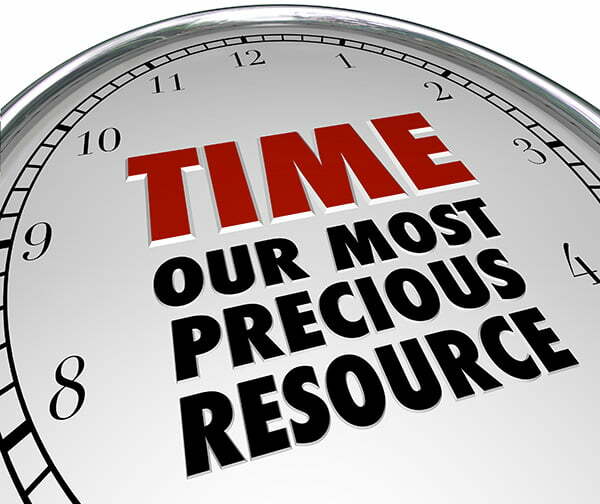 You can easily find available resources by clicking on the time slots you need. Once a resource is allocated, they become unavailable for other conflicting projects. The functionality also has a forecast capability that shows you how your actions can affect all other projects, as well as resource pools to help you manage larger numbers of people. Effective project management entails effective resource allocation. And, once your resources have been tapped, your area of responsibility moves on to workload management. With the right strategies and tools, conflicts, as well as deficiencies in one area where there is overloading in another, can be effectively avoided, leading to less overworked and more productive employees.